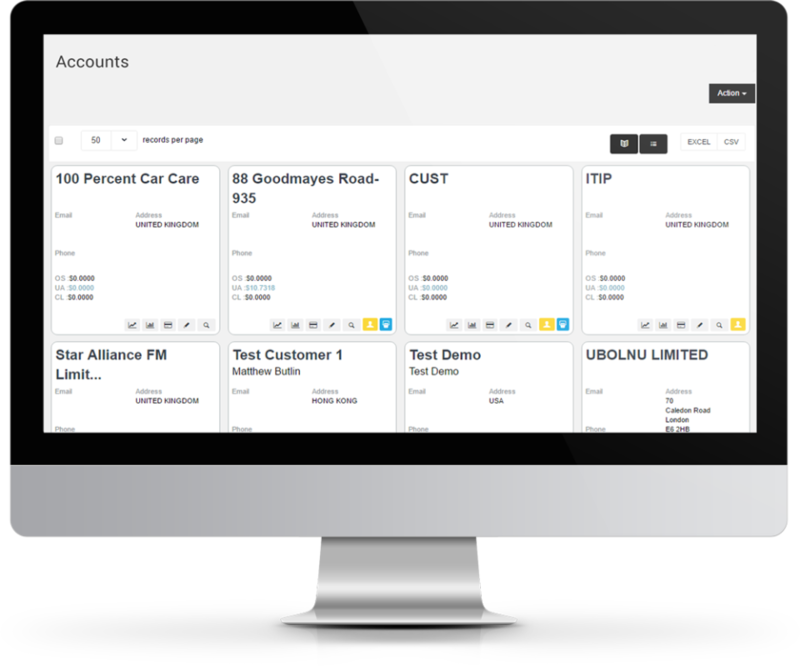 NEON is the leading developer and integrator of high quality Billing software. We are an engineering company that takes care of your Billing needs and allows you to concentrate on success of your business.Integrated with multiple payment providers (Authorize.NET, PayPal, Stripe etc).100% web-based platform. 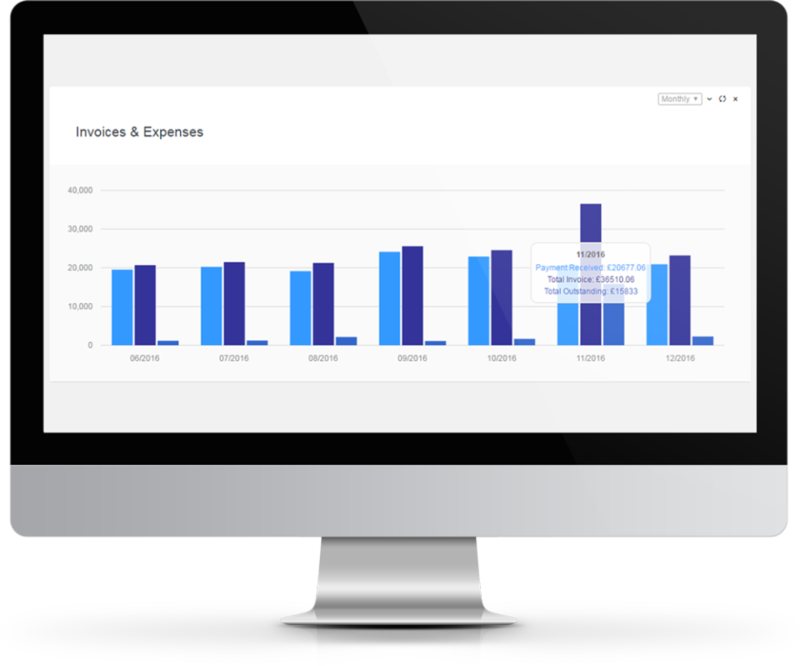 Taxes management, support for multi currencies and international companies, invoice reminders for due and unpaid invoices. Pros: The ability to build custom forms/questionaires for the recipients of the services of our non-profits is an excellent feature. 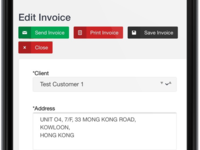 Custom forms are easy to build and to post within our website which was also built by NEON. They have also recently built up their relationship with Constant Contacts. Linking to CC is now done directly through a tab within the NEON account. Creating newsletters and custom importing specific categories from our NEON data base is EXTREMELY easy and efficient now. Cons: NEON customer service and tech assist is sub par. Sending an email or IM to the tech support has often gone with no reply. When we have scheduled a tech assist or training phone call the NEON rep has been little to no use and got through 2 questions out of 8 during a 30 minute teleconference. We were then billed for tech assist even thought the information provided by the representative was either useless and the rep was certainly not an expert on the system. Overall: Overall, we think the monthly cost for NEON is reasonable and they offer a non-profit annual rate. There have been some issues with importing historic data into the system from oler Constant Contact databases and not all of the imports were properly categorized upon upload. 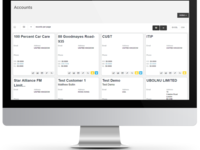 Once a user learns the system and how to filter data, it becomes an extremely powerful capability for an organization. Pros: Automatic billing, portal matches my website and colors. Cons: No sales tax reports. 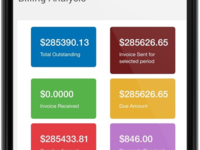 Can't create a manual invoice and sent to customer immediately. For example: If I want to charge setup fee's or for equipment where payment is due upfront. Would like NEON to disable customers pbx account. Overall: NEON helped fill a gap for a special platform we needed to provide to certain clients. 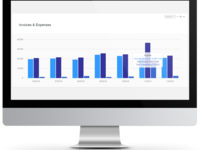 The low monthly cost was quickly made up by being able to track the customers usage more efficiently. NEON provides a nice portal for your customers to see what is going on and what kind of usage they have been using. 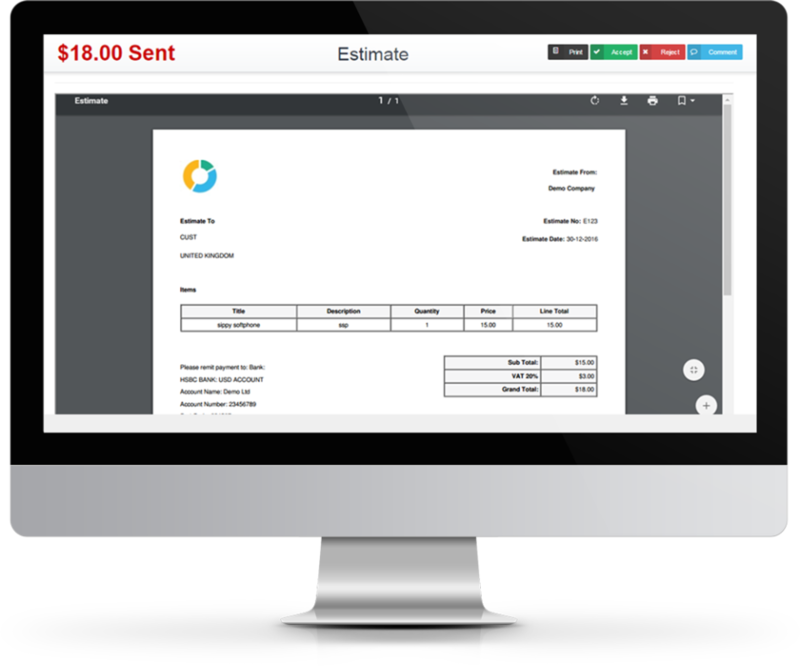 For Manual Invoices please go to Billing -> Invoices -> and click on Add New Invoice button. 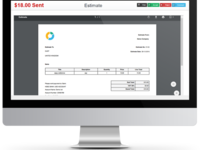 There you can create one-off invoices and can send straight away. Disabling customer is implemented please check guide for this.